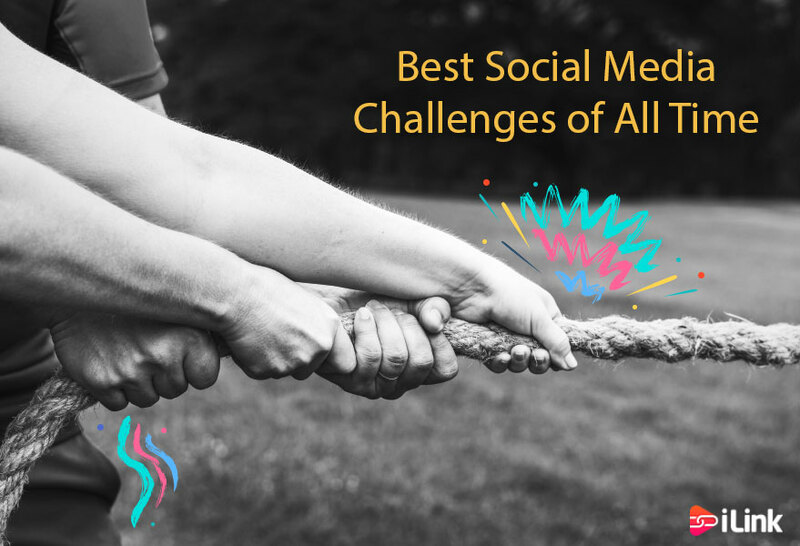 Every year social media sees a new trend come to life that brings people together to take part in the awesome “challenges.” Over the years we have seen trends that include staying still, crazy dances, laying down, and pouring freezing cold water over yourself that have swept the social media. We’ve gathered a list of the top challenges ever to hit the internet and included some of our favorites. The Planking Challenge is the best of them all. 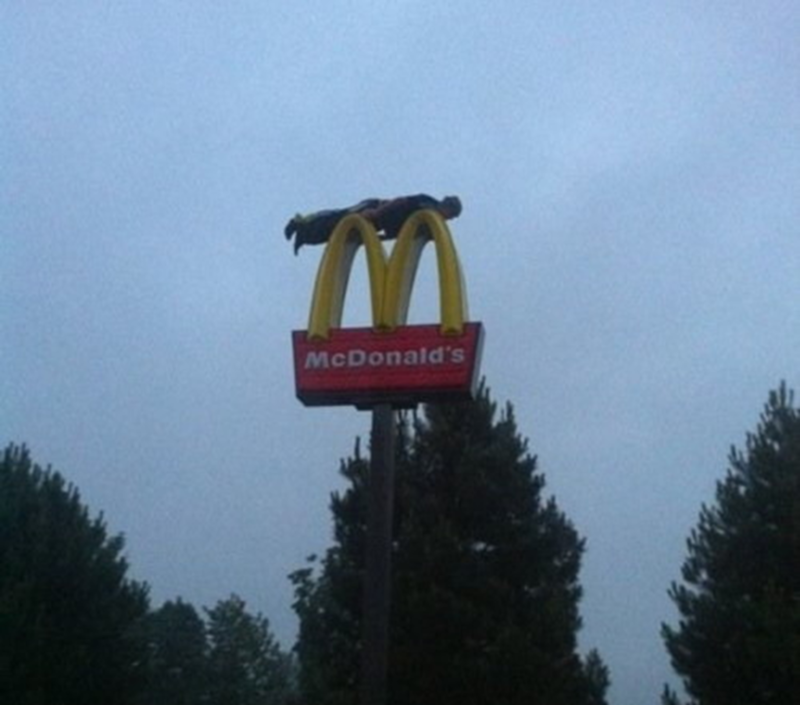 Planking started it all when it filled Facebook feeds everywhere from 2010-2011. The term planking began in 2008 in Australia when Sam Weckert and friends decided to create a Facebook page to share pictures of the best planking pictures. Since then, Planking has generated multiple different variations, including Gallon Smashing, Owling, and the best of the best, Tebowing. Tebowing is the act of bending on one knee and putting your elbow on your knee and your fist on your forehead. 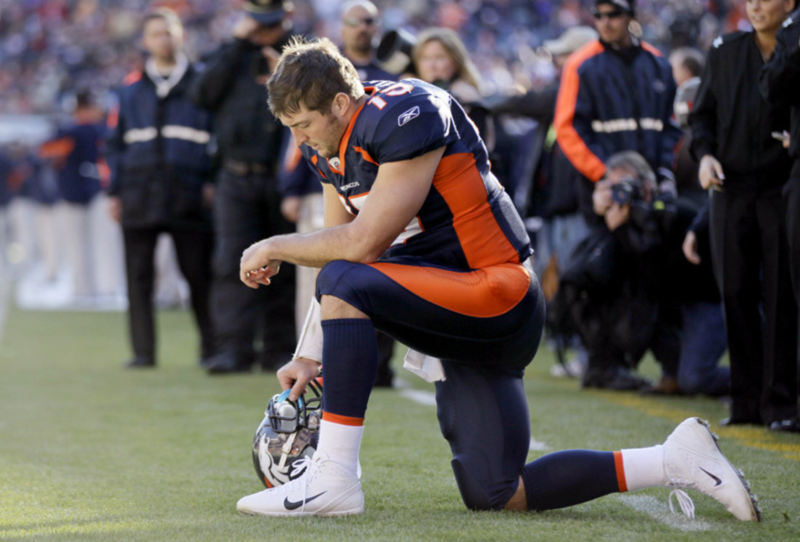 After the Denver Broncos defeated the Miami Dolphins during the 2011 NFL season, quarterback Tim Tebow got down to one knee and performed the pose. Jared Klienstein posted a picture later that night doing the pose and then created a blog on Tumblr dedicated to sharing photos of people Tebow-ing. Tebow also has a Twitter record for most tweets associated to a sports event – with 9,420 tweets per second – when Tebow and the Broncos defeated the Pittsburgh Steelers in the NFL Playoffs on a game-winning touchdown pass in overtime to Demaryius Thomas. The Harlem Shake isn’t the dance from the 1980s; it is a 30-second video that starts with one person in a helmet or mask on, dancing to the opening of “Harlem Shake” by Baauer surrounded by people who are not paying attention. At 15 seconds, the song got a bass drop, and that’s when the video involves a jump cut to the entire group dancing wildly usually using costumes and props. The Harlem Shake trend was generated by Youtube user “DizastaMusic.” Youtube users started replicating the original video and uploading their own. What began as a fundraising campaign, the ALS Ice Bucket Challenge immediately transformed into one of the most significant viral challenges ever, drawing in celebrities, such as Mark Zuckerberg, Oprah, and Bill Gates to do the challenge. The challenge started in 2014 when golfer Chris Kennedy was nominated by a friend to take part in the Ice Bucket Challenge, not correlated with ALS at the time. He was to pick a charity to donate to and then pass it on. He selected ALS and passed it on due to relative suffering from the illness. The challenge spread from New York to Boston to Florida; soon after, it got through all of the United States. The Cinnamon Challenge is a trendy food challenge that requires people recording themselves, eating a spoonful of cinnamon in under 60 seconds without drinking anything. The challenge, comparable to the Kylie Jenner ‘Lip Challenge,’ was met with an inspection due to health risks of the mouth and throat from swallowing cinnamon and was mainly posted through Facebook and YouTube.